We are always looking for volunteers to help Bus Stop Club. 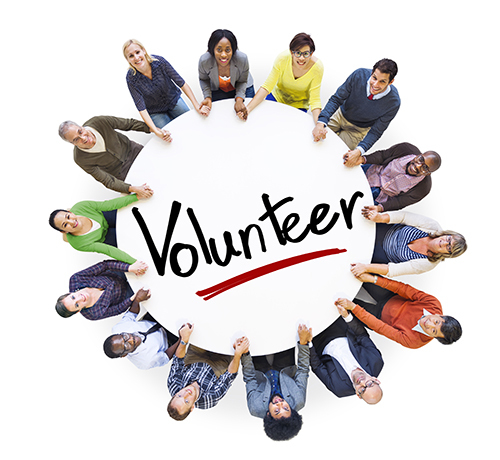 One of the first things you need to do is complete a Volunteer Application. Next is a background check that we require from all of our volunteers. If you are interested in joining our unbelievable team of friendly, outgoing, kid-friendly volunteers, use the links below and we’ll be in touch soon!